You can draw basic tables in NCL using the gsn_table procedure. 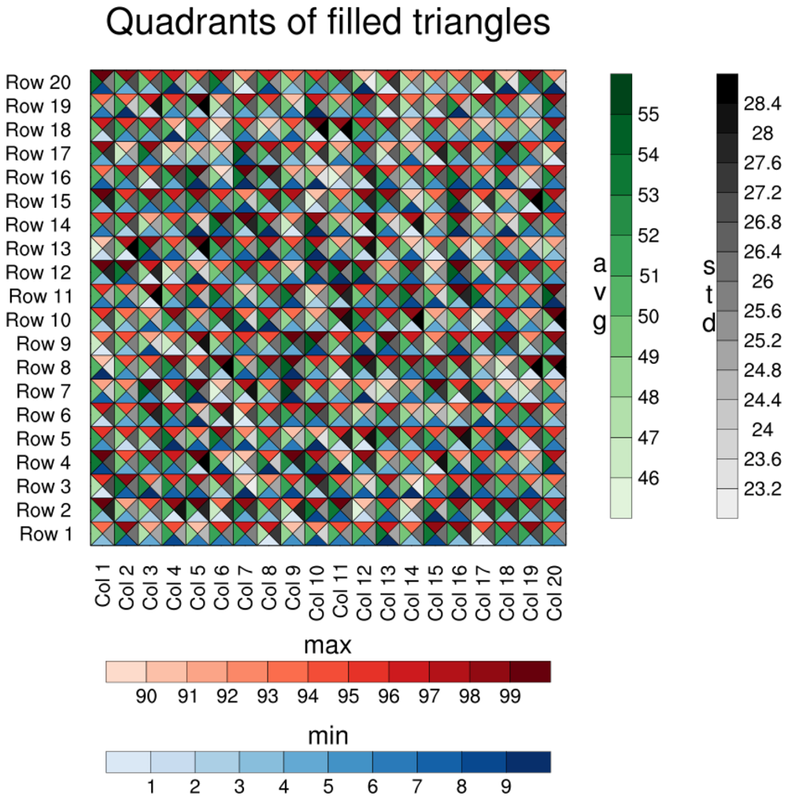 To draw plots of gridded cells, you can use gsn_csm_blank_plot to create a blank plot, and then call gsn_add_polygon and gsn_add_polyline to add filled polygons and lines. To annotate a plot with labelbars or text, use use gsn_create_labelbar gsn_add_annotation, and/or gsn_add_text. table_1.ncl: Example of a simple table using gsn_table. 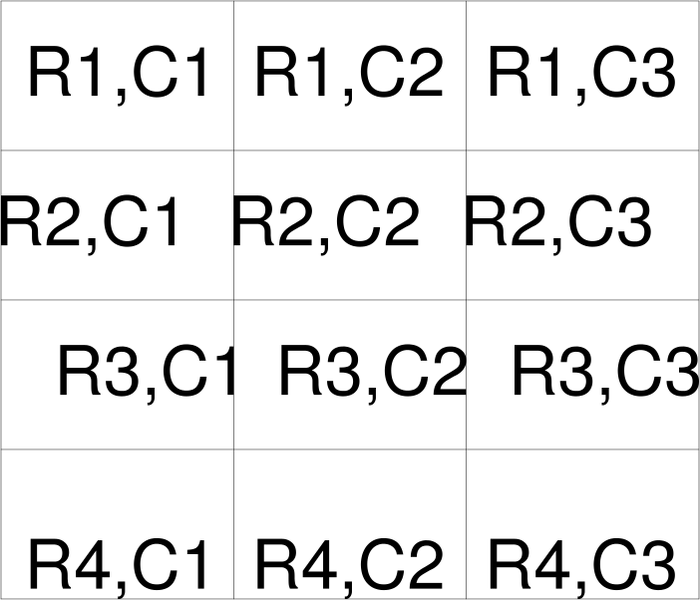 This table has 4 rows and 3 columns. No resources are set in the first frame, and then the second frame sets txJust to control the justification of the text (the default is "CenterCenter"). table_2.ncl: This table is actually made up of three separate tables. It is a duplicate of the one found on the taylor applications page. 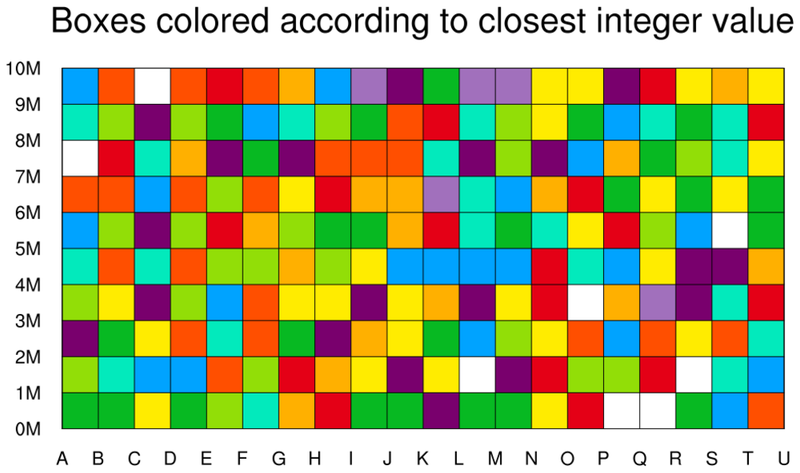 The gsFillColor resource is used to fill the grid cells. In order to get a different fill color for various cells, this resource is set to an array of the same size as the text strings, and given a fill color for every cell. 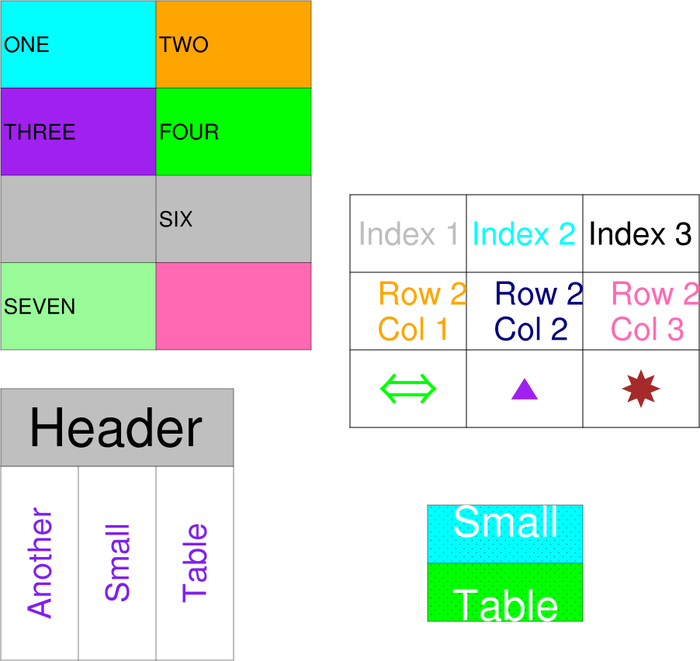 table_3.ncl: Demonstrates using a variety of resources to customize tables, like gsLineThicknessF, gsFillIndex, txFontColor, txFontHeightF, and txAngleF. table_4.ncl: This example shows how to associate tickmarks with a table. The gsn_csm_blank_plot function is used to create a blank plot, and then we draw the table in the same location. We also attach a separate labelbar using gsn_create_labelbar and gsn_add_annotation. We had to set the vpXXXX resources for the blank plot to make sure we left room to add the labelbar on the outside. 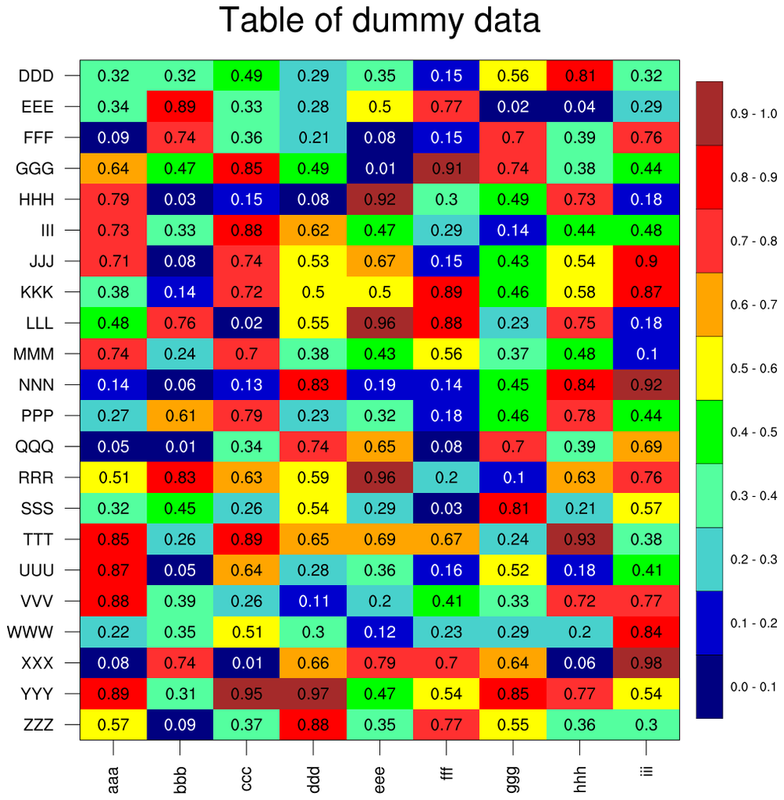 This example reads dummy data from the table4.txt file. 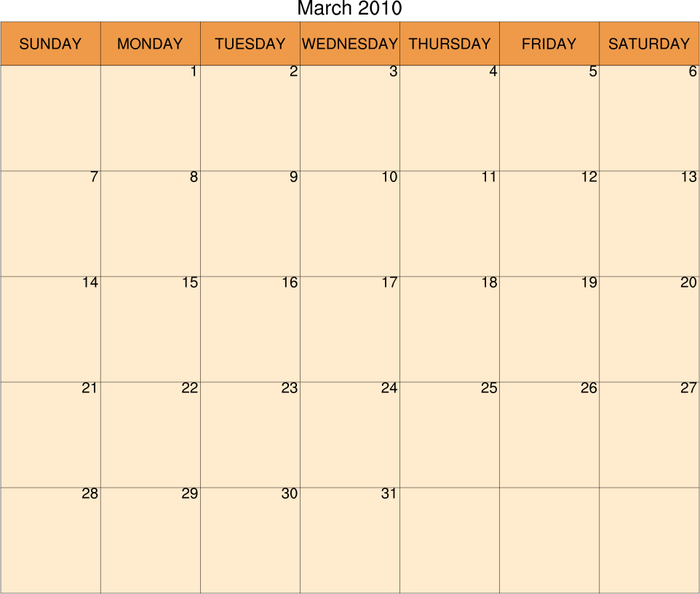 table_5.ncl: This example shows how to use gsn_table to create a monthly calendar. Each calendar contains three tables: the main title, the day of the week heading, and the days of the month. 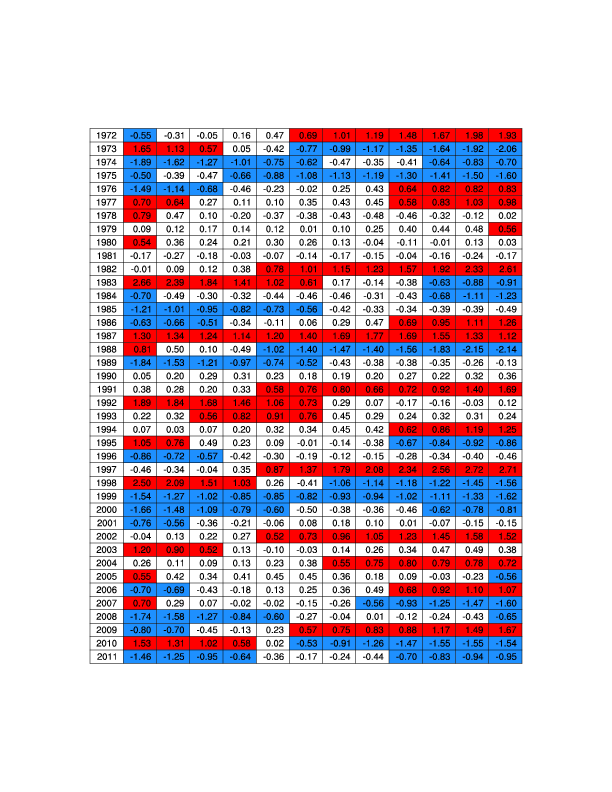 The position of each table is determined by using position information from the previous table. 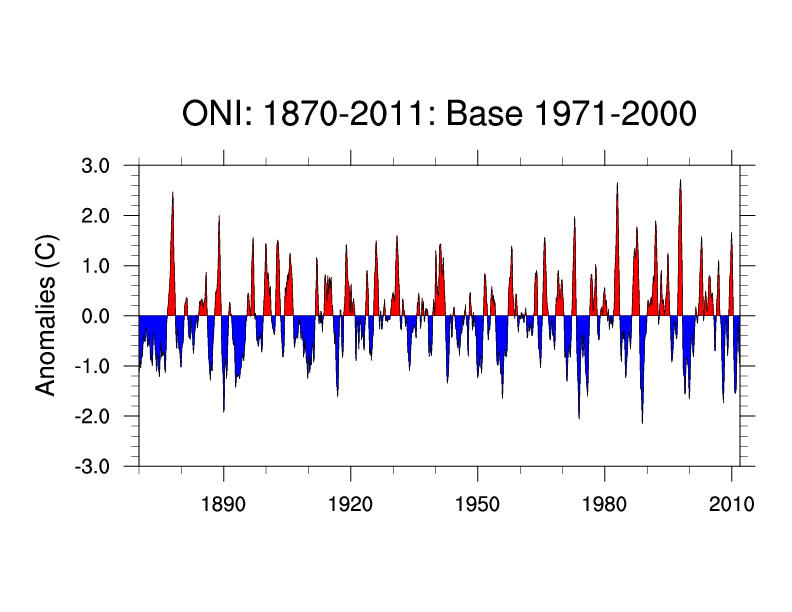 indices_oni_1.ncl: NOAA's operational definitions of El Niño and La Niña conditions are based upon the Oceanic Niño Index [ONI]. The ONI is defined as the 3-month running means of SST anomalies in the Niño 3.4 region [5N-5S, 120-170W]. The anomalies are derived from the 1971-2000 SST climatology. The Niño 3.4 anomalies may be thought of as representing the average equatorial SSTs across the Pacific from about the dateline to the South American coast. To be classified as a full-fledged El Niño and La Niña episode the ONI must exceed +0.5 [El Niño] or -0.5 [La Niña] for at least five consecutive months. table_6.ncl: This example is similar to example 4, except it draws filled triangles to represent ranges of values. 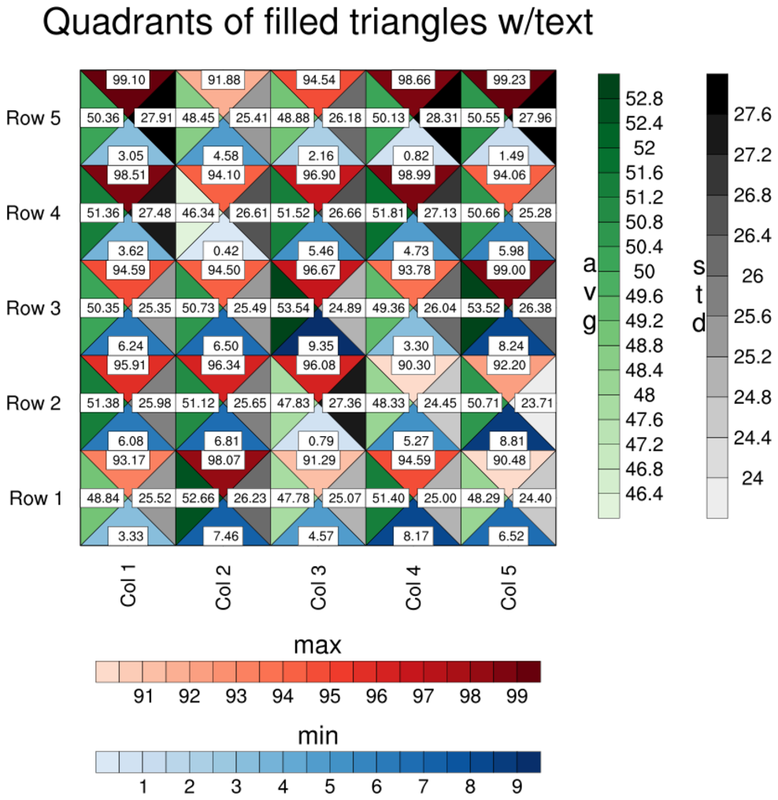 The gsn_csm_blank_plot function was used to create a blank plot, and the filled triangles were added using gsn_add_polygon and gsn_add_polyline. 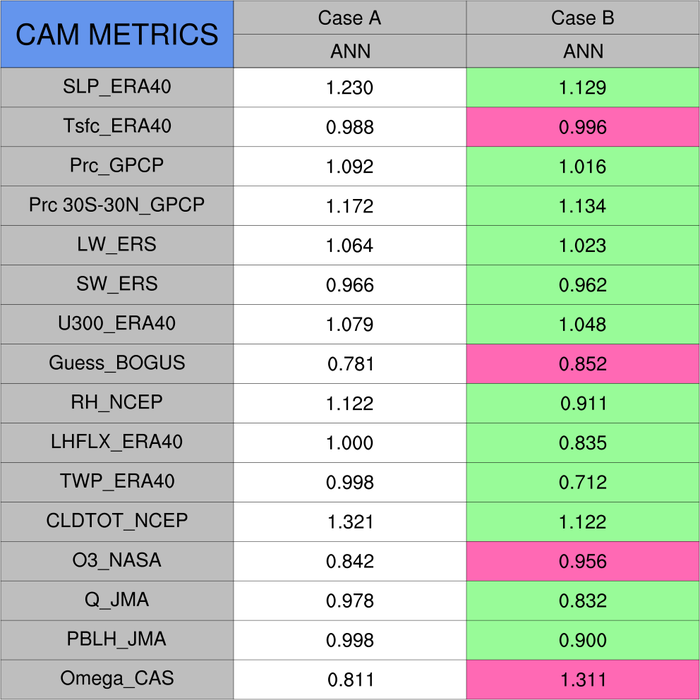 table_7.ncl: This script shows how to draw filled gridded cells using gsn_csm_blank_plot and gsn_add_polygon. The closest_val function is used to find the closest integer value to each data value, and that cell is then filled in the appropriate color. The second frame shows how to annotate the plot using gsn_create_labelbar for a labelbar and gsn_add_text for text strings. This script is based on one written by Yang Zhao of the Chinese Academy of Meteorological Sciences. 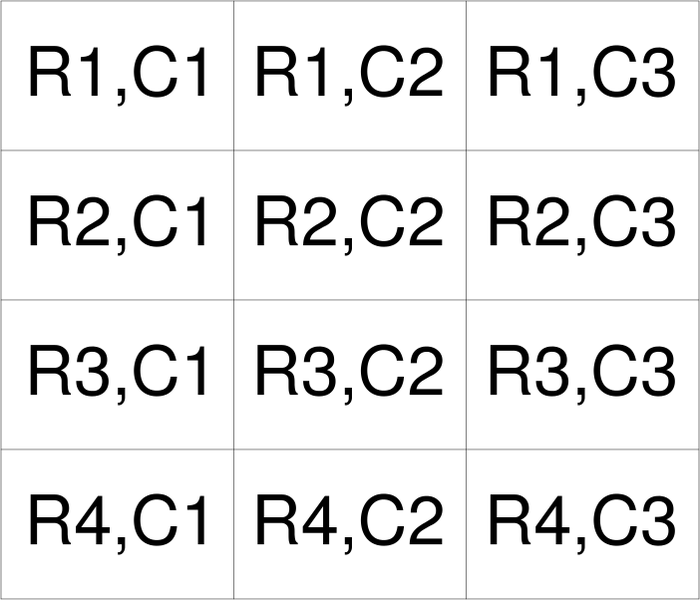 table_8.ncl: This example is similar to table_6.ncl, except it draws four triangles per each quadrant. The bottom triangles represent the minimum of the values, the top triangles represent the maximum of the values, the left triangles represent the average, and the right triangles the standard deviation. 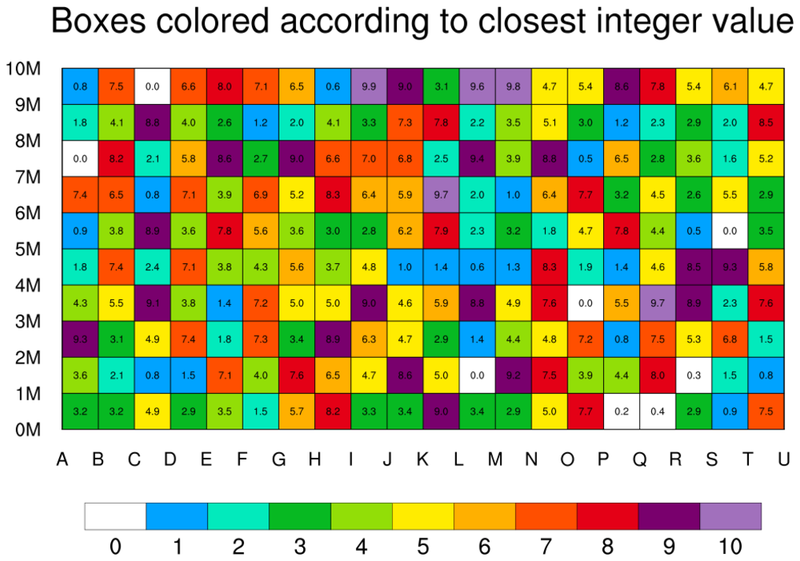 Each set of triangles has their own color map, illustrated by the four labelbars. The second image is from running the script with nvars=5, nmodels=5, and ADD_TEXT=True. This is just for debugging purposes, so you can see what each triangle value is equal to. 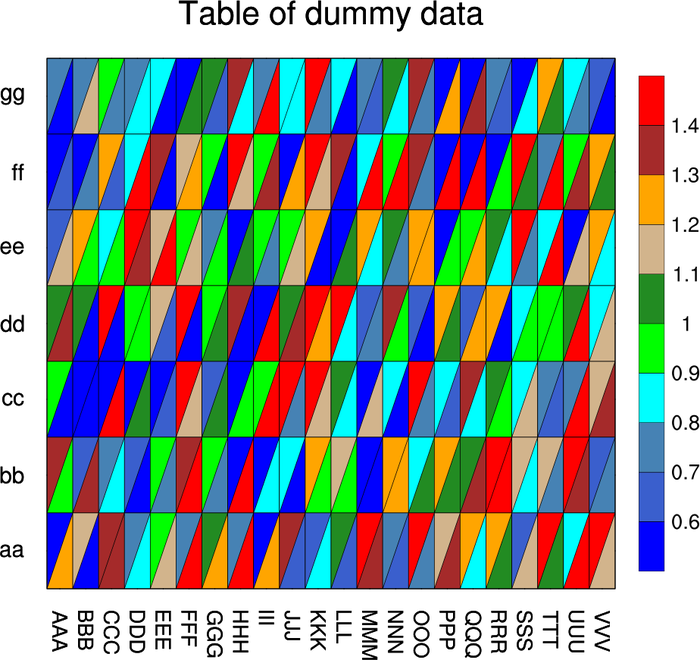 Dummy data is used, which is generated by the script.